Again, if you're serious about reducing weight in your model, it's hard to build without a scale. One balsa stick feels just like another to most of us. The US Balance TNT Pro 500g x .01g scale will tell you otherwise! Handy, easy to use and a snap to store. 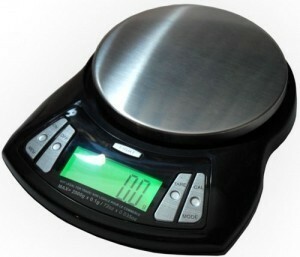 Weighing units: g,oz, ct, gn. Platform Size: 2.875" x 1.875"
A very handy tool on your shop building bench! Flash Mini 300g scale. It has a sliding protective 2 function cover. Cover also functions as tray. Backlit, Displays weight in grams, ounces, dwt and ozt. Dimensions: 3 3/4"(L) x 1 1/2"(W) x 1/2"(H). 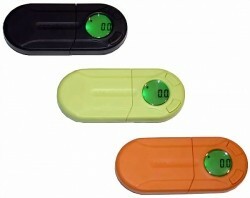 Includes: Battery, soft scale protective pouch and instruction sheet. 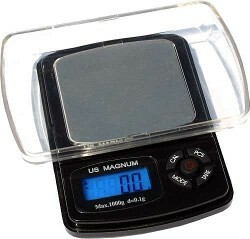 Handy for precision weighing up to 300 grams. Comes with clear plastic snap on/off dust cover that doubles as the TARE. 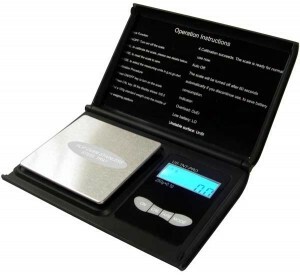 Backlit LCD, displays weight in grams, ounces, dwt and ozt. Dimensions: 4"(L) x 2 1/2"(W) x 3/4"(H). Includes: Includes 2 AAA batteries, instruction sheet. 2000g/70.6oz. 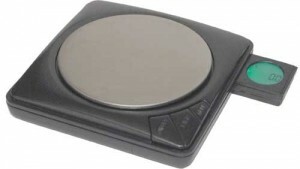 Digital Table Top Scale. * Overall Size: 6.1" x 7.4" x 1.4"